Excellent service, battery ready to fit and swift delivery. 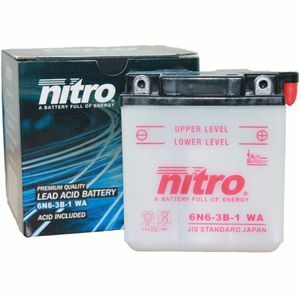 Great little battery comes ready filled with acid next day service. Good service and the battery does the job well but early days to judge the product. Again with the 5 star service and exceptional value product one can have confidence in distance buying.